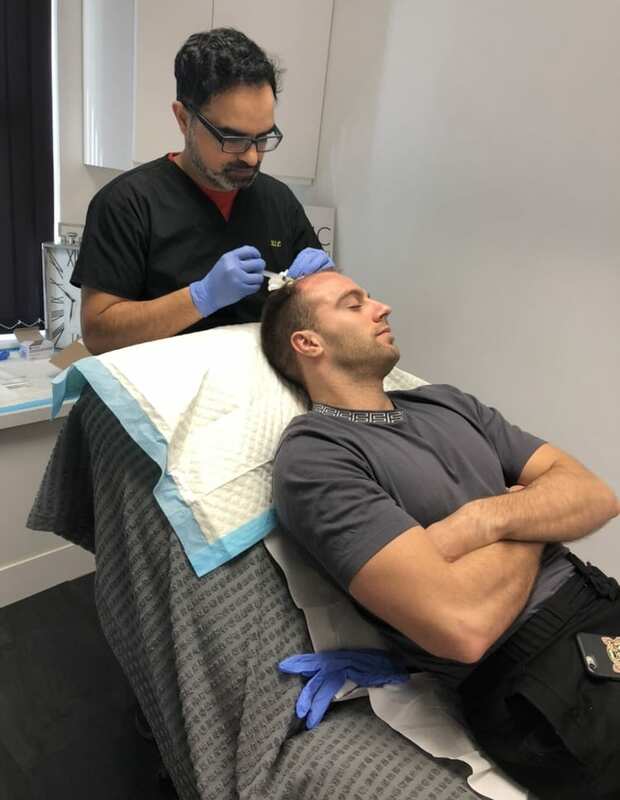 Max Morley visited us today at KSL Clinic in our Kent Branch for his first PRP treatment. 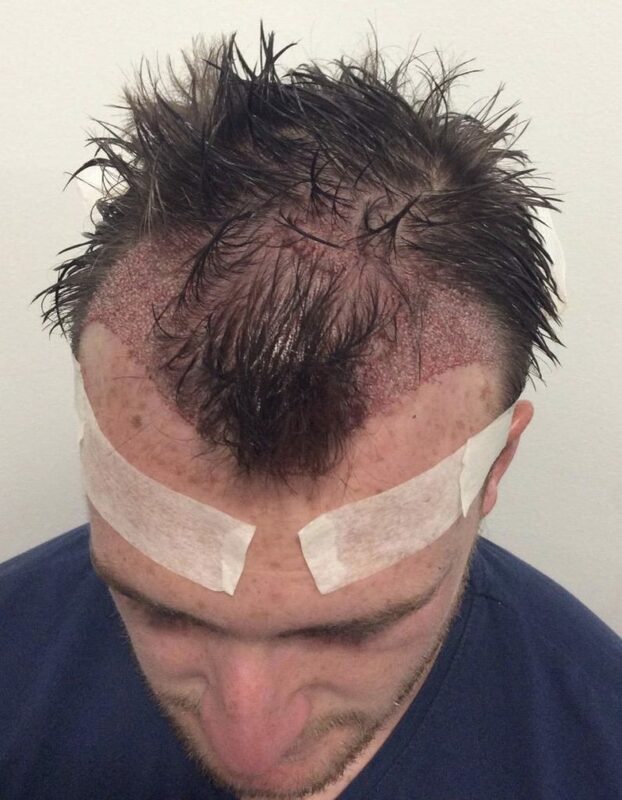 This treatment encourages hair growth containing enriched cells to help hair regrowth. 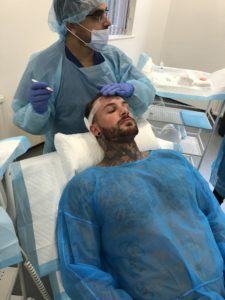 I chose KSL Clinic for my FUE hair transplant and everything from the consultation through to my procedure and aftercare was faultless. They accommodated my busy schedule and I want to thank the whole KSL team and their director of surgery Dr Matee. 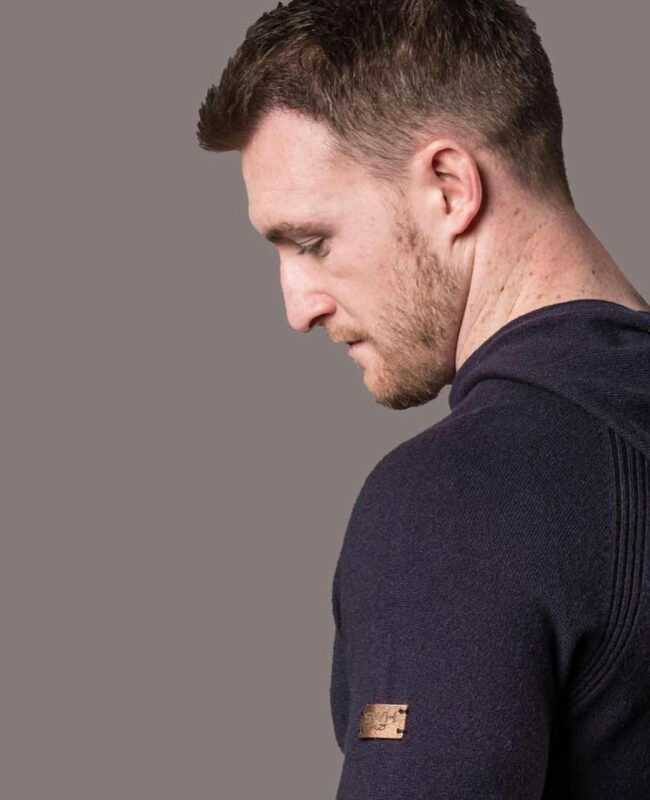 KSL have exceeded my expectations so far and I’m looking forward to the end results being even stronger. 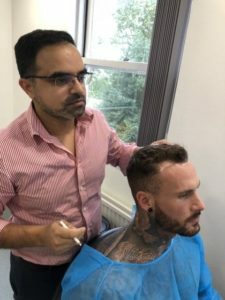 If you have the same issue as Stuart contact us today to book a consultation, chat with a member of the team to see how we can transform your hair too..
Kieran visited us today at KSL Clinic in our Kent Branch for his first PRP treatment which is a treatment that encourages hair growth containing enriched cells to help hair growth regrowth. 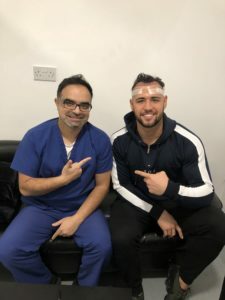 Max Morley best known for winning 2015 Series 1 Love Island, Max came to us at KSL Clinic to solve his hairloss which had been bothering him for 5 years. 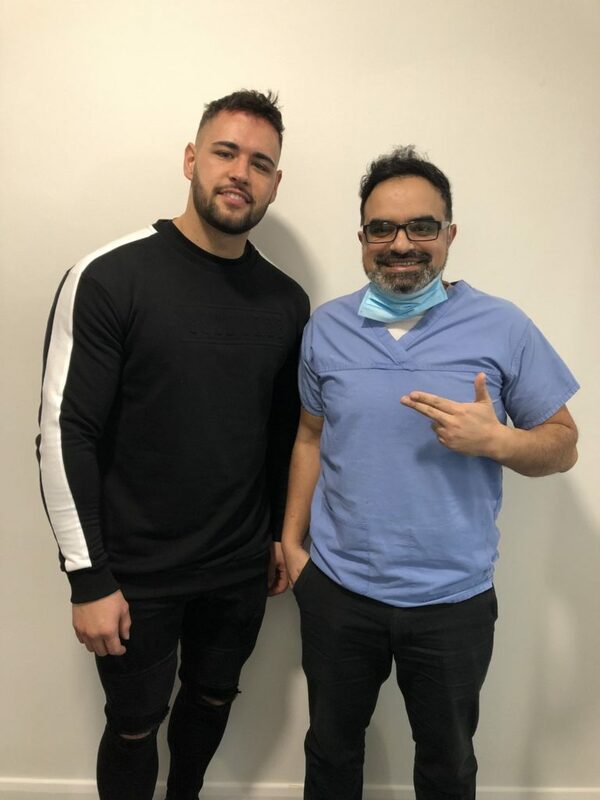 Here’s what Max had to say about why he wanted a Hair Transplant and his time with KSL Clinic in Manchester..
‘Ive been thinking about having my hair done for a number of years, I’ve always had a high hairline and its always been a bit wavy but I got to an age where people have been mentioning it and I’ve been noticing it in the shower, and I thought its starting to bug me now. I’m always playing sport and you can just see I’m starting to bald, my dad’s bald so its been bothering me for a solid 5 years now. 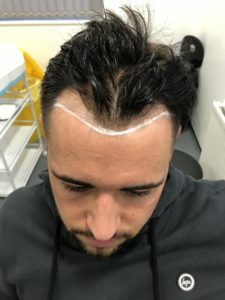 My hair’s always been a big part of my personality and going bald at 25 was something that was quite hard to accept, I cant wait to be the guy I used to be because it has being knocking my confidence for a couple of years now. 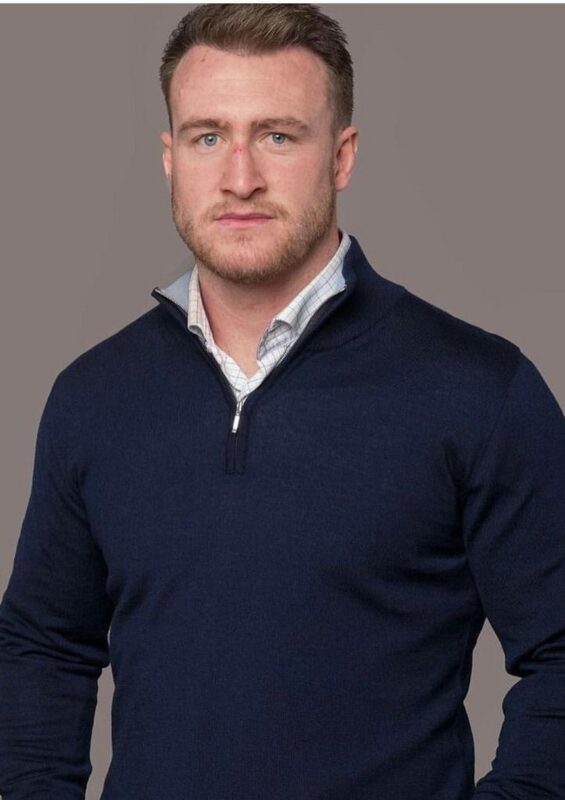 Kieran Nicholls best known from this years Love Island 2018 contestant. 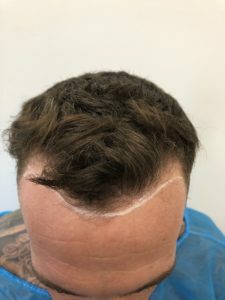 Kieran came to us at KSL to fix his hairline and this is what he had to say..
Warren came into see us at KSL Clinic to get his hairline corrected this is what he had to say..
‘I’ve been thinking about having a hair transplant for about 4-5 years, the way I see male hair its a man’s makeup once you get a hair cut you feel so much better. I started to recede and it started to knock my confidence I started to wear a lot more hats and not want to go out in town, so today it means a lot to me. 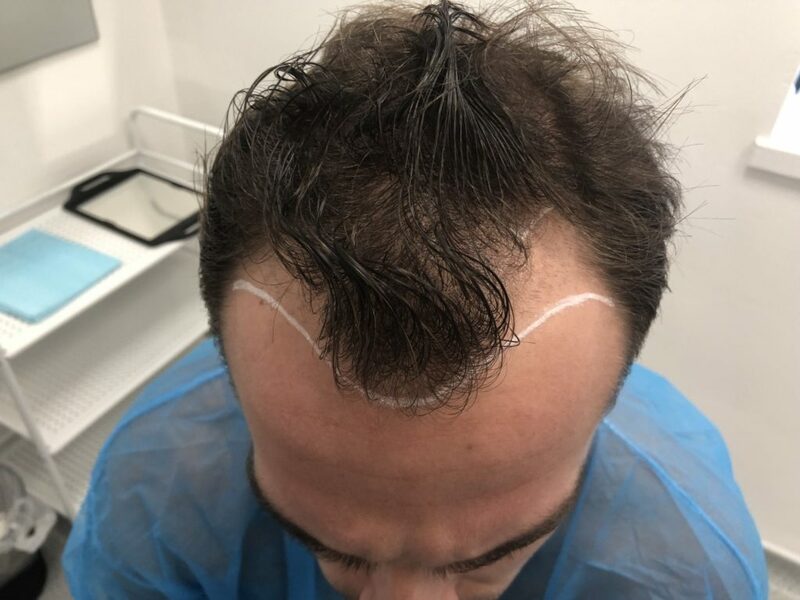 Ahead of filming the next series of the ‘I’m a Celebrity…’ spin off show ‘Extra Camp’ later on in the year, Joe Swash recently underwent his third hair transplant at KSL Clinic. 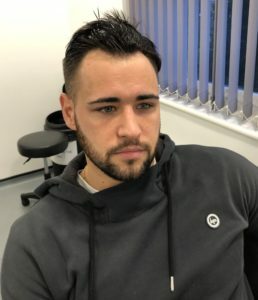 We were lucky enough to be some of the first in the know about Chloe Goodman’s new relationship with English Professional footballer and QPR player Grant Hall. Chloe and Grant arrived at KSL Hair all loved up, hand in hand, ready for Grant’s hair transplant. 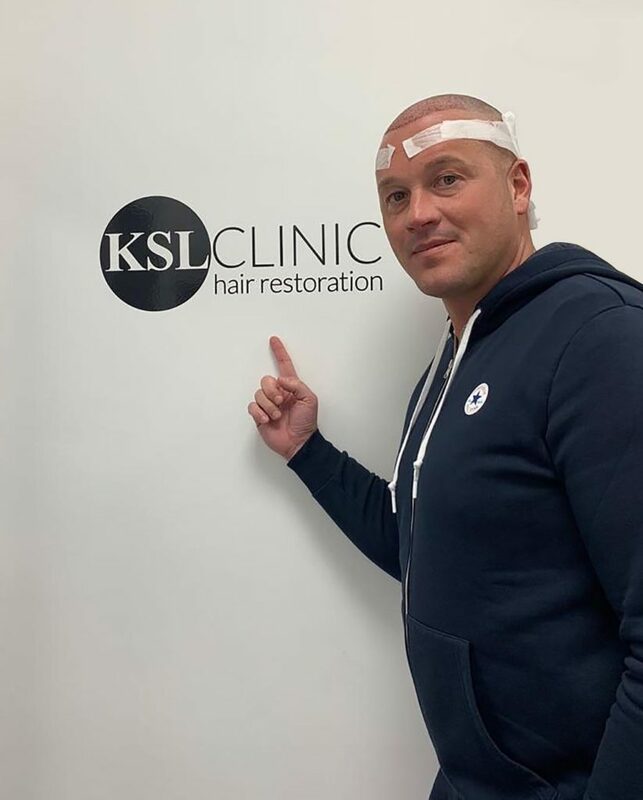 With a break in the session it’s a prime time for KSL Hair to treat professional footballers. 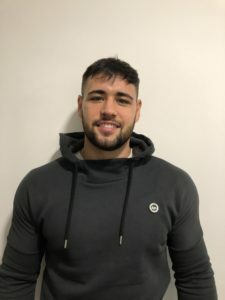 Grant joins the list of professional footballers who have been through KSL doors this month, including Preston North End FC, Championship player Tommy Spurr, Oxford United’s Simon Eastwood and Sheffield Wednesdays Jake Kean. 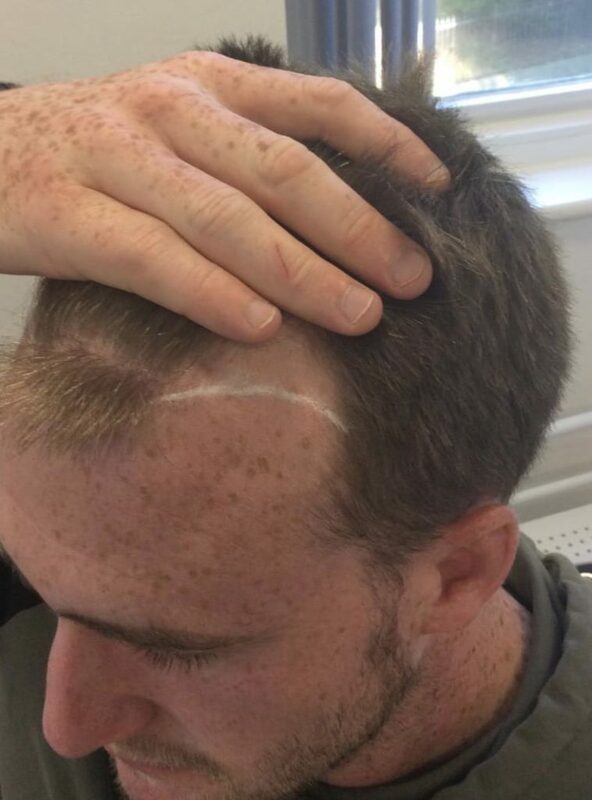 Grant has been incredibly aware of his hairline in recent months and he wanted to get it fixed. 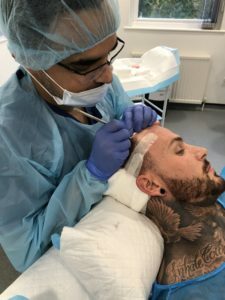 It was a relatively small procedure and one that is common in young man who want to fix the situation before it gets worse. Chloe was by his side and very supportive. Grant arrived a little anxious, as we normally experience with patients but as soon as the KSL doctors and technicians put him at ease he relaxed. We’re delighted for Chloe and Grant, can’t wait to see Grant’s results over the coming months and for their relationship to flourish.